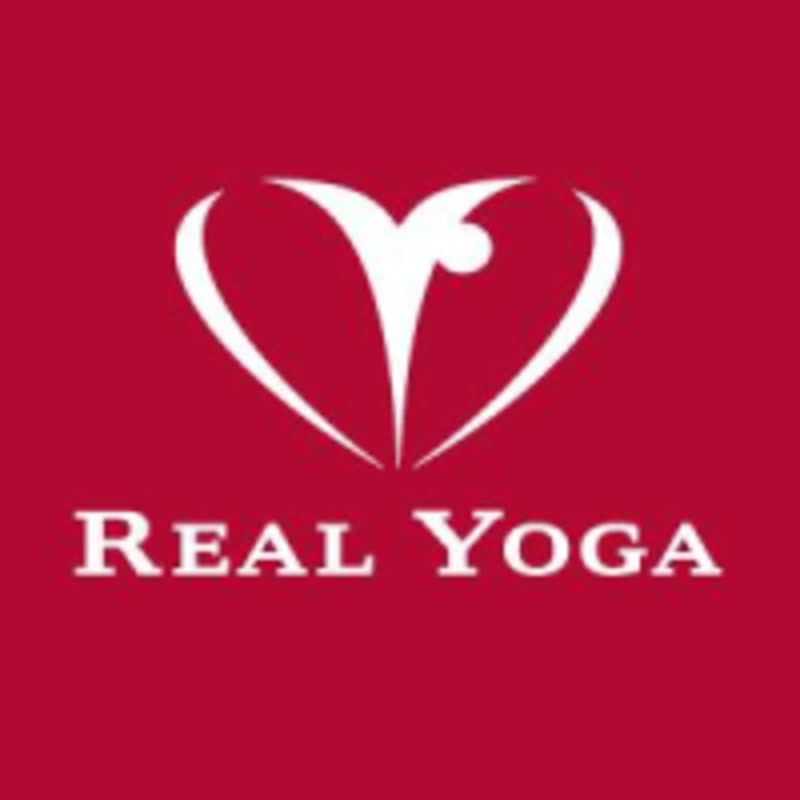 Start taking classes at Real Yoga and other studios! Hot Flow's classes and styles will guide you towards complete wellness, flexibility, strength and balance. These class offerings range from classes that focus on a slower pace with longer-held poses exploring healthy alignment to more vigorous, athletic flowing styles. There are no upcoming “Hot Flow” classes on this day. - Strictly no entry into the studio if the participant is more than 5 min late. This is to ensure that the flow of the class is not disrupted. - Shoes are not allowed in the studios for all yoga classes. - Personal items are strictly not allowed in the studio (e.g. cellphones, bags, etc.) - Pad locks are not provided. You may purchase pad locks and rent mat towels at the counter for $5 and $2 respectively. - Yoga mat towels are compulsory for all hot yoga classes. -Leave your worries at the door and enjoy your class! Great flow! You can tell the place is serious about yoga! The only gripe is the tiny shower stalls and that u have to bring your own lock for the lockers. Extra towels need to be rented so bring your own if you are attending hot yoga.